Jonas Wilde’s business is death. 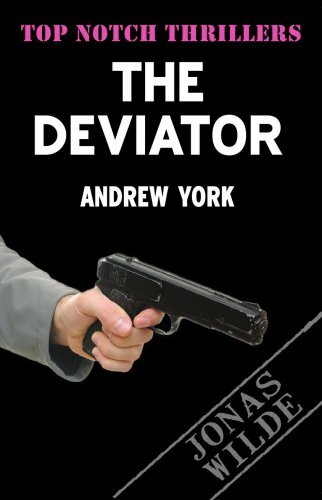 Under the code-name Eliminator he is the official (unofficial) assassin for British Intelligence. His latest mission, to eliminate a defecting British scientist, takes Wilde behind the Iron Curtain, first to Warsaw and then Moscow – and straight into the clutches of his sworn enemies in the KGB. Even when it seems to have become a suicide mission, Wilde is determined to do the one thing he does superbly well – kill – and his one chance of survival could lie in using that skill for the benefit of the KGB!